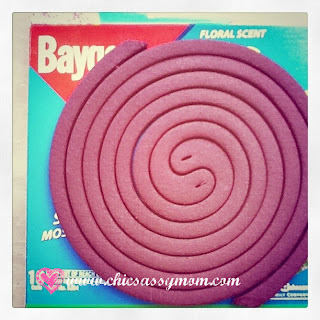 Mosquitoes be gone! 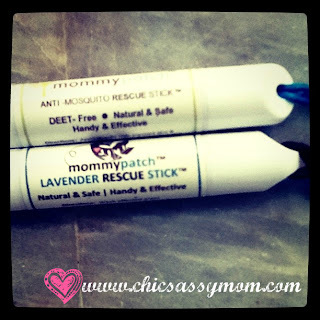 All thanks to our new-found, two delightful rescue buddies, the Anti-Mosquito Mosquito & the Lavender Rescue Sticks from Mommy Patch™. 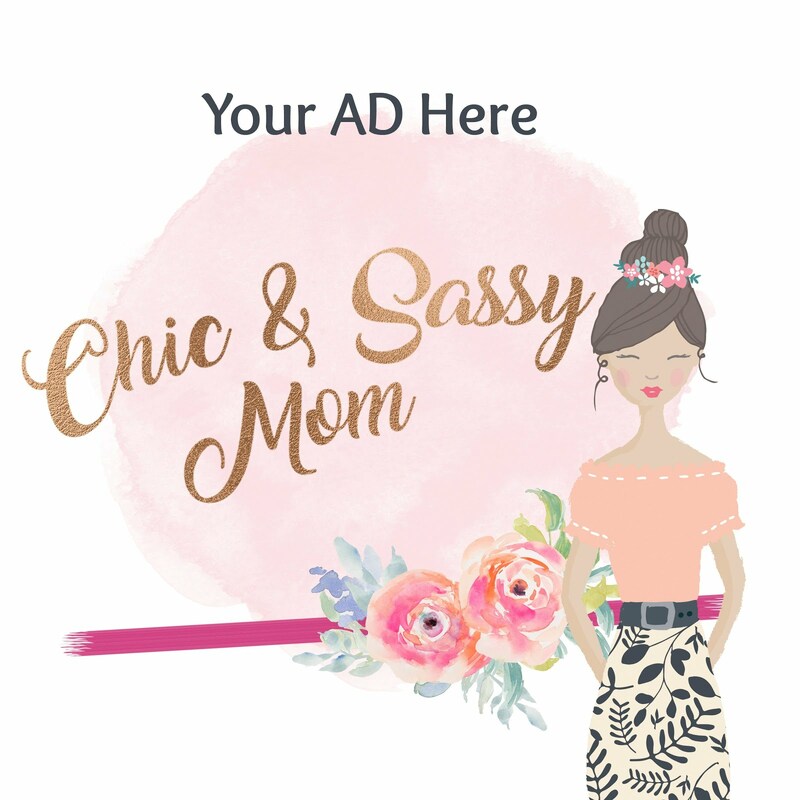 These handy eye candies come with superior benefits not just for the kids, but also for moms, or to everyone. A friend of ours (Ate Tey), who is the authorized reseller for Angeles City, offered these products to us. 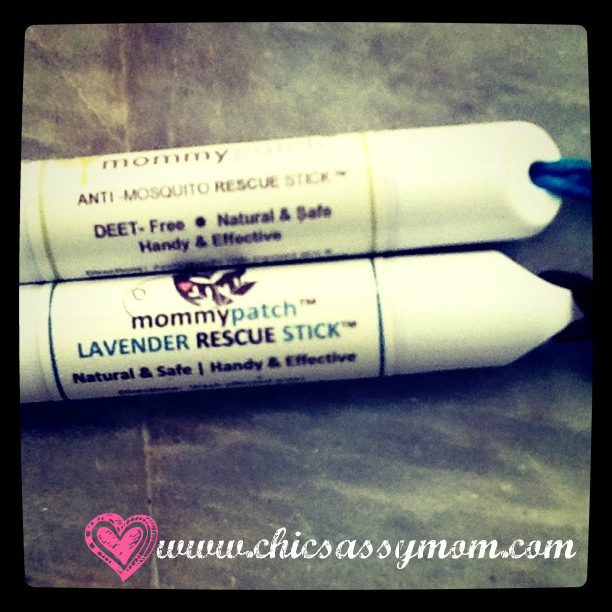 We've been using them for almost three weeks now, and we're loving them! 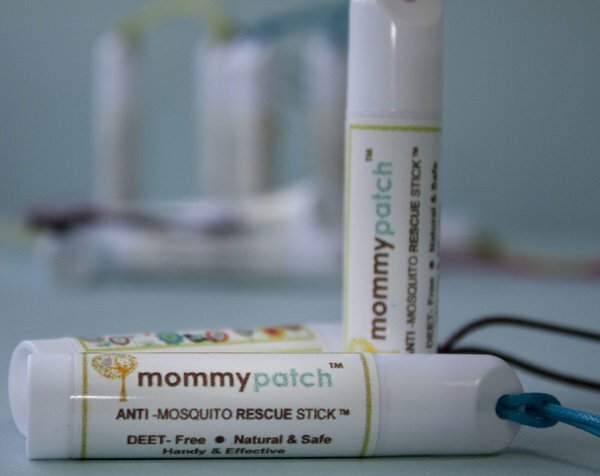 The Mommy Patch™Anti-Mosquito Rescue Stick is infused with safe and effective insect repelling Citronella oil. It's safe even for toddlers' use. I personally enjoy the citronella, or other minty, eucalyptus scent, so I don't mind. But my son, has sort of aversion to the scent, he thinks it stings his eyes. So I discreetly apply it to his legs instead, and very lightly dab it on his pulse points. Since it's no mess application, I get no complains. It say's to be all natural made from Lavender Essential Oil. Calming and Healing are just few of the several health benefits of lavender essential oil. So far, we've seen firsthand how it works like an anti-inflammatory and anti-pruritic (anti-itch) ointment. 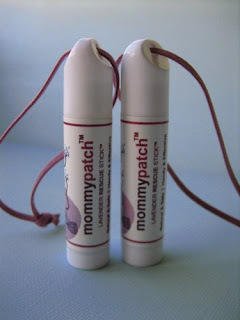 It's truly a better alternative to steroidal skin ointment, which is what we've been used to. It's easy to apply, just dab it to the affected area/s. So far, we've only used in on insect bites (ant and mosquito) or any itchy rashes, but is is said that it can be truly an all around skin ointment for allergies, hives, burns, and a lot more. 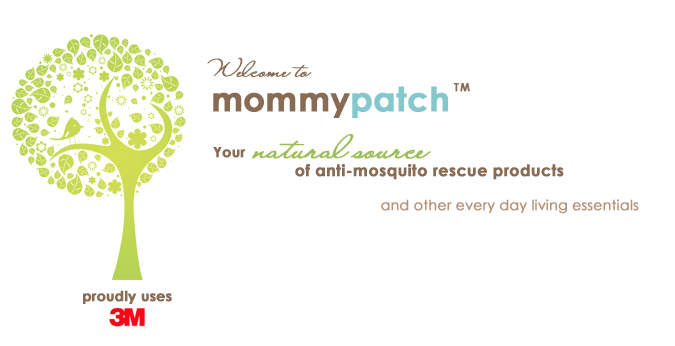 On the first application, the anti-itch effect is very noticeable. Depending on the gravity, you can still apply after a while, to boost the anti-inflammatory effect. So far, I applied it twice, that's the most, after a while, the itching and the swelling will be gone. It's that quick, like magic! ;-D I let my friend (Ninang Tel of Chase) try it out, and now she wants to get her own too! ;-D Super nice! 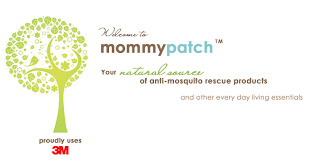 The innovative Mommy Patch™ is proudly a Filipina Mompreneur venture. Supermom indeed! ✌ And this is the part, I silently wish, I am too! :-D To get your own rescue buddies, please visit the official page with the listed distributors on selected areas. 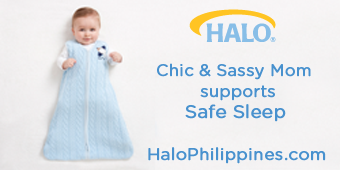 For Metro Manila, it's also available on Hobbes & Landes. Those are cool! I wish I could get a hold of them. Thanks for the EC! Did I win the contest?